Ever Considered Crowdfunding For Your Book Project? Know What It Is? As a free market girl who loves the indie world, I have always been fascinated by new ways to make life a bit easier for indie authors. And let’s face it, cash (or lack of it) is always a big elephant in the room! When I first heard about CROWDFUNDING, I was absolutely fascinated with the topic, but didn’t feel I knew enough to write well on it. I think my editor, Jessica Swift with Swift Ink Editorial Services, must have been listening because she sent me an email introducing me to the team at Pubslush. They graciously offered to give the basics on crowdfunding. 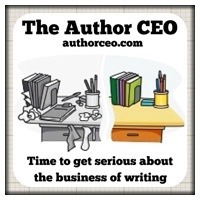 As a bonus to The Author CEO readers, they have made a unique promo code CEO. Use this code to sign up to join our community and receive Pubslush’s The Guide: Tips To Successful Crowdfunding. Crowdfunding is the newest trend in funding that allows entrepreneurs and creatives to use the support of the crowd to fund upcoming projects. Having the validation of many rather than just of a single investor helps to gauge the market for the project while getting a jump on sales and audience/consumer interaction. Collect preorders. Reward-based crowdfunding allows authors to create tiered reward levels at which supporters make financial pledges. The most obvious reward an author can offer to their supporters is their book, which results in crowdfunding being a way to facilitate a pre-order campaign. Many people ask, why can’t I collect pre-orders on my own site? Well, you can, but you’re also limiting yourself to your existing audience. A successful crowdfunding campaign will gain visibility on the platform it’s being conducted on, giving the book access to a wider audience of readers. Also, if funding is needed to publish, a standard pre-order campaign won’t help, whereas crowdfunding can be used to fundraise by offering supporters unique and exclusive rewards above and beyond the book. Build their brand as an author. One of the most important things writers need to realize is it’s very rare to make a living from your writing alone. Writers need to have some other skill or service to offer if they want to live sustainably in the realm of writing and publishing. These services can range from ghost writing to coaching other writers, or could have nothing at all to do with writing, but either way most writers need something that both supplements their writing and helps to build their author brand. Crowdfunding can help writers to showcase these other skills. An author must offer a range of reward levels that will appeal to all people, so they are forced to think about what other services or items of value they can offer their supporters. Reward level creation can help authors to build their brand and determine its value. Market their book before publication. The marketing efforts for a book must begin well before publication date, yet it’s very difficult to talk about a product that hasn’t been produced yet. A crowdfunding campaign provides a landing page to drive traffic to so authors can tangibly promote their book while collecting pre-orders and engaging and interacting with their readers. Expand their network and build a platform. A crowdfunding campaign encapsulates the author in a way that isn’t possible through the traditional marketplace. The author is able to connect with their audience on a personal level, tell their story and include links to their website and social media. The personalized aspect of crowdfunding is oftentimes how authors gain the support of readers outside of their network and it helps to increase the campaigns shareability. Gain valuable insight to readers. Not only does crowdfunding allow authors to connect with their supporters on a more personal level, but also provides the author with market analytics of who their readers are and what promotional efforts were most effective throughout their campaign. This is extremely important information to know for future marketing efforts. 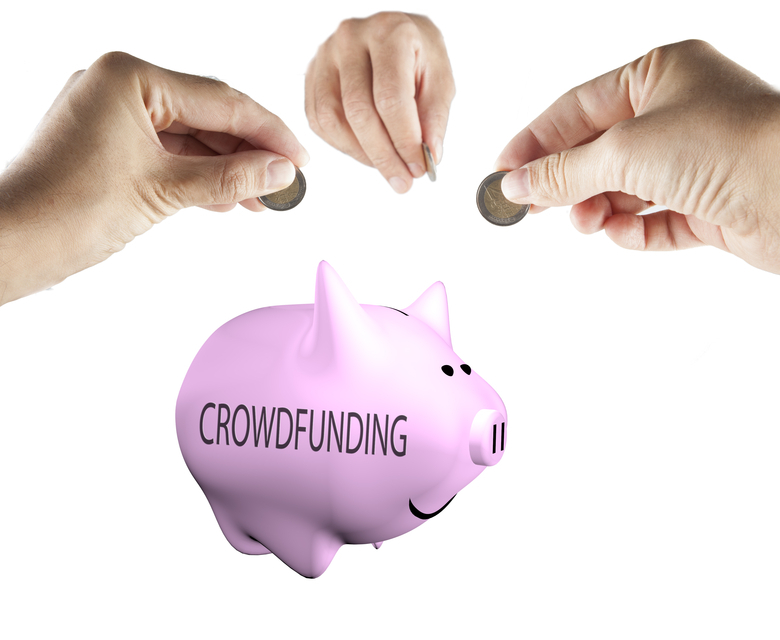 The advantages of crowdfunding extend far past the “funding” aspect. In the publishing process, crowdfunding is a natural step as it helps authors to be at an advantage entering the book market. By moving preliminary promotional efforts to the pre-publication phase and creating an early buzz around a book, authors are able to launch their book to success come publication day. Justine Schofield is the development director of Pubslush, a global a pre-publication platform that allows authors and publishers to raise funds, collect pre-orders and tangibly market their upcoming book project. A writer at heart, Justine received her MFA in Creative Writing from Lesley University. She has become a prominent voice in the publishing industry and an advocate for educating authors and publishers about crowdfunding. She has contributed to IBPA’s Independent magazine, Self-Publishers Monthly, Book Marketing Magazine, Business Banter and many more online publications. She tweets for @pubslush.Connect with her on LinkedIn. Thanks so much for featuring my article, Naomi! I’m happy to answer any questions from readers. Please feel free to comment if you’d like more information!